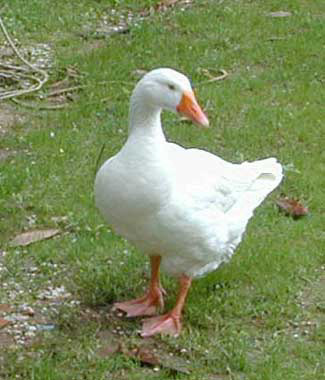 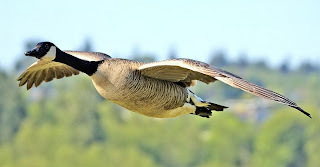 Animal Wildlife | Goose | A goose is a medium to large sized bird found in Europe, Asia and North America. 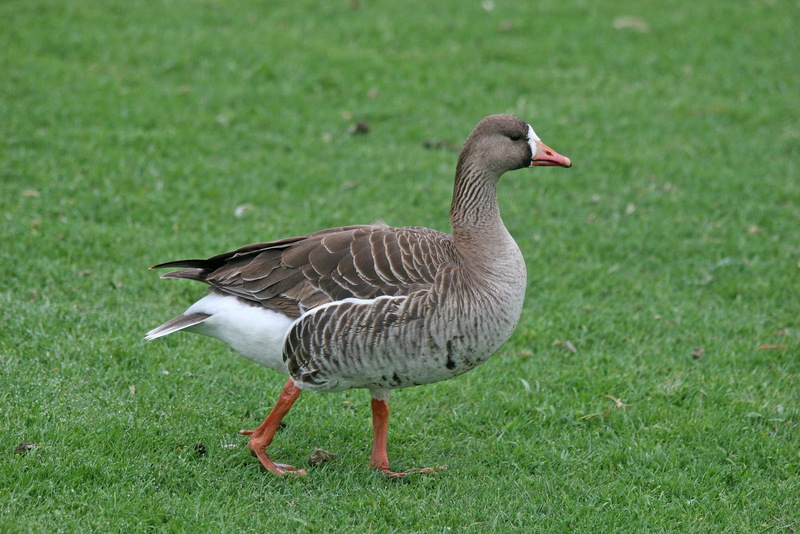 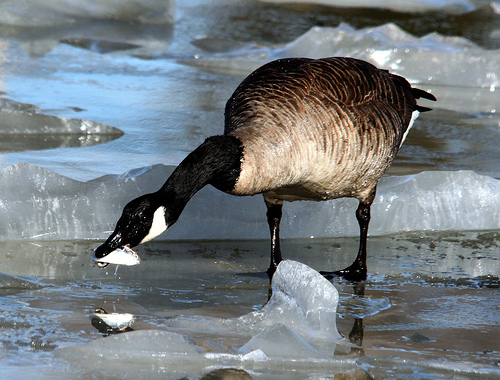 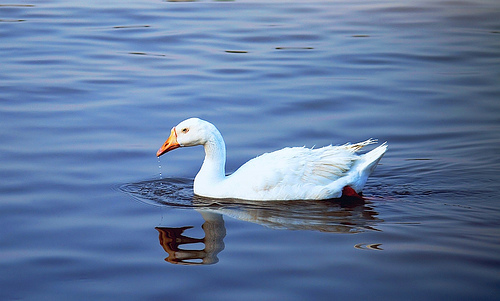 There are around 29 known species of geese around the world including Canadian geese and Snowy geese. 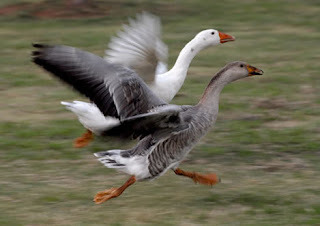 Geese mate and build their nests in order to raise their baby geese (known as goslings) in the north during the warmer summer months and the geese then migrate south in the winter to the warmer climates when the baby geese are strong enough to fly.